A pedestrian paradise, with riverside parks, bridges for walking and running and venerable old riverboats on which to drink, dine or even attend the theater. The Duke Energy Convention Center is located within a more compact downtown yet easily visible and accessible from I-75, making it the ideal jumping-off point for enjoying your visit to Cincinnati. Cincinnati is also home to the Cincinnati / Northern Kentucky International Airport (CVG), a hub for Delta Airlines. That means that there are convenient flights to a wide variety of destinations. Cincinnati is also within 500 miles of 60% of the nation's population. Visit our More Compact Map - where you can experience for yourself just how convenient Cincinnati's downtown is, with hotels, shopping, dining, and attractions all within easy walking distance of the newly expanded Duke Energy Convention Center. Croswell is a fourth-generation family-owned business that offers experience, resources, and commitment to assure your group is safe and extremely comfortable with our reliable transportation. We offer first-class professional motor-coach transportation on one of our 54 Passenger VIP Series Touring and 20 Passenger Mini Coaches. Our all-inclusive tour packages include: groups, schools, and retail customer. At Croswell VIP Motor-Coach Services, we look forward to serving you! Delta flies to more than 306 destinations in 52 countries on 6 continents, serving more than 180 million passengers each year. It is an important job, that’s why we have 80,000 dedicated employees who are up to the task everyday on, every flight. With more than 15,000 daily flights, you are guaranteed to find an adventure with Delta. Founded in 1957, by Jack Taylor, Enterprise-Rent-A-Car is an internationally recognized brand with more than 6,000 neighborhood and airport locations in the United States, Canada, the U.K., Ireland, and Germany. In Cincinnati, OH, we are conveniently located inside the Millennium Hotel. We are a committed to doing things the right way: taking care of our customers, employees, and communities we serve. We have continued “The Enterprise Way” for over 60 years and still continue to do it today! GoBus is Ohio's Rural Intercity Bus Program and is designed to provide safe, reliable, and affordable transportation between Ohio rural communities and urban centers such as Columbus, Cincinnati, and Cleveland. GoBus is administered by Hocking Athens Perry Action, a nonprofit organization based in Glouster, Ohio, with over 40 stop locations across the state-- including two stops in Cincinnati. Gold Shield Transportation is a family owned and operated company for more than thirty-five years. We are a total transportation company providing a full range of vehicles, which includes a fleet of 40 cars, limos, buses, and vans that allow us to cater to any event. Named "Best in the City" by Cincinnati Magazine! Our chauffeurs are trained, knowledgeable and experienced. Let us help you make those special events even more magical and unforgettable! 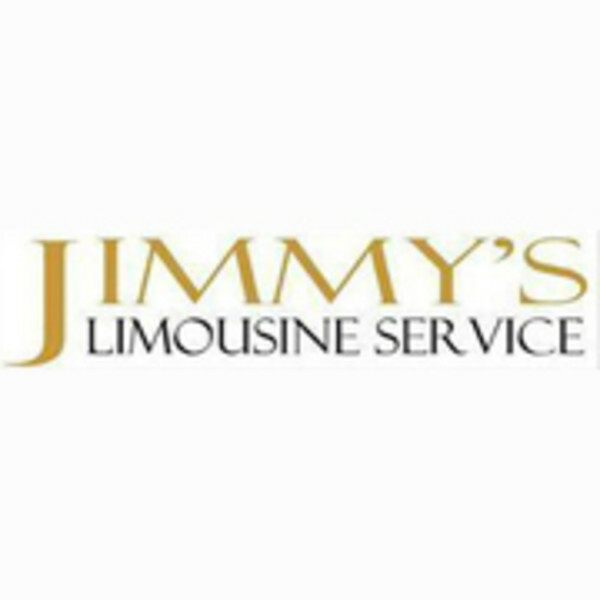 Reserve one of our luxurious Lincoln Town Car Limousines, Hummer Limousines, Sprinter Limousines, or Party bus Limousines and travel in comfort and style throughout the Greater Cincinnati and Northern Kentucky Area. We also offer luxury sedans and SUV's. We drive for all events including; weddings, Sweet 16th Birthday parties, prom, engagements, anniversary celebration, etc. You can make a reservation online or call us at 513-769-1888. Lakefront Lines was established in 1964 and has grown to be the largest motor-coach company in the State of Ohio. At Lakefront lines, we offer contract service, complete group tour service, charter service, and individual tours. Headquartered in Cleveland, OH with locations in Toledo, Columbus, and Cincinnati, we are conveniently located to service Ohio, Michigan, and many more regions. Free rides in downtown, Covington and Newport via top of the line electric cars, just order your ride from a to b via our app. Ride, drive or sponsor. A family operated company, it is the oldest, largest and most respected in the state. We offer a variety of services to fit your transportation needs. Petermann provides safe and reliable transportation to students across the state of Ohio, transporting more than 71,000+ students daily. With our expertise and nation-wide resources, you will no longer have to worry about: new bus capital, routing issues, bus breakdowns and the recruitment and training of drivers. Queen City Transportation-Charter Bus has been providing transportation services in Greater Cincinnati for over 50 years. We offer comfortable, relaxed, and reliable ground transportation for group travelers. Our professional drivers are good for short and long distance travel and will be sure to get you to your destination safely and quickly. Welcome to Cincinnati USA! Whether you're in town for business or pleasure, the Cincinnati Bell Connector streetcar is your ticket to everything Cincinnati has to offer. With 18 stations, you can go from The Banks to OTR and everywhere in between. For more information, visit cincinnatibellconnector.com. 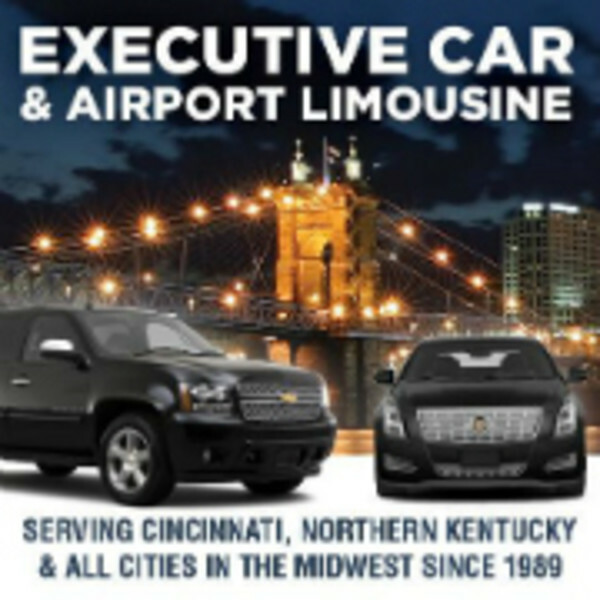 Xtreme Limo is the premier limo company in Cincinnati, Columbus and Indianapolis. With a wide range of vehicles, details and maintained to the highest safety and comfort standards.